Dr. Rovner founded Roscoe Village Animal Hospital in 2005, achieving a lifetime goal of creating a place where he and his staff could provide the kind of medical care consistent with his passion for animal well-being. He spent many long hours conceiving the hospital’s design and planning for the kind of facility that would provide the best available care to patients and clients. He continues to find ways of improving Roscoe Village Animal Hospital and prides himself on staying abreast of cutting edge medical ideas and technologies. One of his more recent acquisitions is a in hospital stem cell laboratory which is providing therapies for previously untreatable medical conditions. Dr. Rovner graduated from The University of Iowa with a B.A. in Biology. He received his degree of Doctor of Veterinary Medicine from Iowa State University. He has been practicing in the Roscoe Village – Lakeview area since graduating from veterinary school. Dr Rovner is a medical consultant for Medivet Biological stem cell company. He has developed ground breaking treatments using stem cell and platelet rich plasma for various diseases in dogs and cats. He is involved in the local community through speaking at schools, community programs, and sponsoring various animal fund raisers. Dr. Rovner is a member of the American Animal Hospital Association, the Humane Society American Veterinary Medical Association and the American Feline Practitioner Association. In his spare time he enjoys boating, exercising, reading veterinary journals, and playing tennis. Dr. Gonzalez is very excited to once again join the wonderful staff at Roscoe Village. While completing her undergraduate studies in Psychology at DePaul University, she worked at Roscoe Village as a client care coordinator and veterinary nurse. She then went on to complete her Doctor of Veterinary Medicine degree at the University of Illinois. She has a strong interest in client education, dentistry, internal medicine, and working with exotic pets. 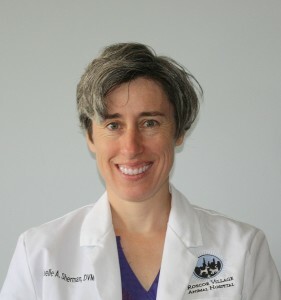 She is a member of the American Animal Hospital Association, the American Veterinary Medical Association, the Humane Society American Veterinary Medical Association, the Chicago Veterinary Medical Association, the Illinois State Veterinary Medical Association, the American Veterinary Dental Society, and the Association of Exotic Mammal Veterinarians. In her free time she enjoys spending time with her family and friends, salsa dancing, and reading. 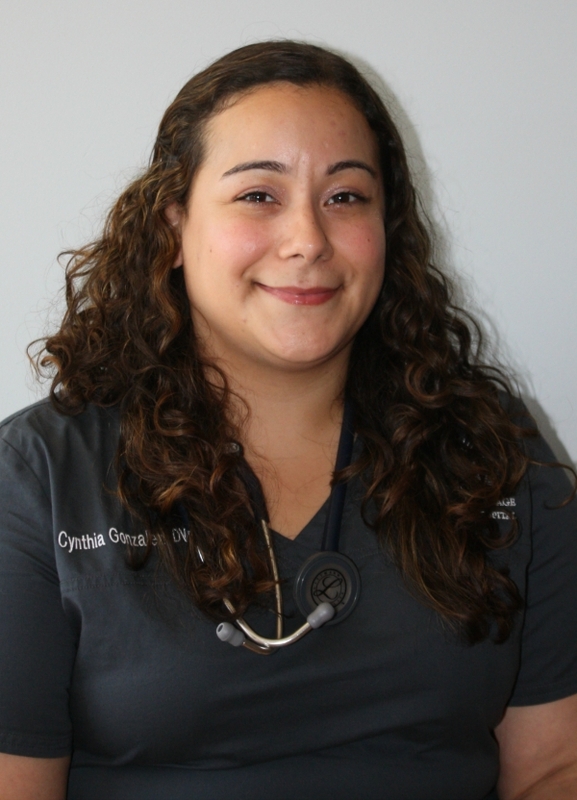 Dr. Gonzalez also enjoys spending plenty of time with her “fur children” which include her dog Blue, her cat Sebastian, and her guinea pig Smores. Dr. Lloyd is delighted to be a part of the Roscoe Village Animal Hospital team! She graduated from Indiana University with a Bachelors of Science in Biology, and completed of her Doctor of Veterinary Medicine degree at University of Illinois. She is a member of American Animal Hospital Association, Humane Society Veterinary Medical Association, American Veterinary Medical Association, Chicago Veterinary Medical Association, and Illinois State Medical Association. Her interests encompass numerous areas including nephrology, oncology (pathogenesis and epidemiology), pathophysiology, and infectious and zoonotic diseases. Her leisurely activities include yoga, traveling, trying new restaurants, reading, and spending time with her family, friends, two gray tabby cats Simon and Salvador, and Great Pyrenees Swede. 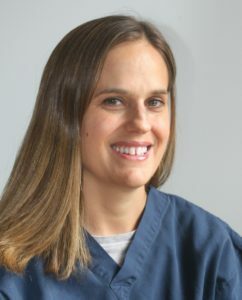 Dr Michelle Sherman is excited to enter a new phase of her veterinary career at Roscoe Village Animal Hospital. 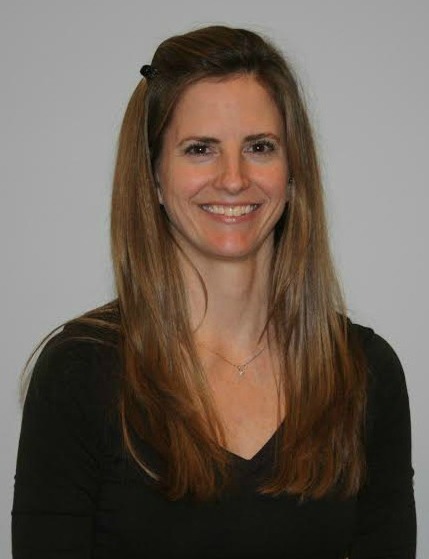 She grew up in central Illinois and received her bachelor’s degree in Zoology from Eastern Illinois University and then her Doctor of Veterinary Medicine from the University of Illinois. After spending the last many years practicing in the suburbs, she is looking forward to returning to a practice in Chicago. Her experiences with her own pets and in practice have developed into an interest in veterinary behavior and senior care. She also has a special interest in veterinary acupuncture an rehabilitation, and is excited to continue her education in these areas. In her free time Dr Sherman enjoys exploring nature with her husband, their lab mix Ernie and their twin budding naturalists. Dr Sherman is a member of the American Veterinary Medical Association, the American Animal Hospital Association, and the Humane Society Veterinary Medical Association. Dr Juliet Turkel is excited to join the Roscoe Village Animal Hospital team. She graduated from the University of Illinois at Chicago with a Bachelors of Arts degree in Anthropology. While trekking through the northern hillsides of Thailand, she realized that Veterinary Medicine was her true calling. She soon graduated from the University of Illinois Veterinary Medicine program with honors. She is proud to be a member of the AVMA and CVMA. Her clinical interests include internal medicine, neurology and orthopedics. When she is not taking care of patients, she is busy raising her three amazing kids and playing with her dog, Lyla and cat, Althea. When she has free time she enjoys writing, snowboarding, traveling and listening to live music. 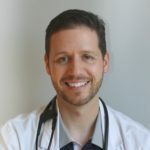 Chris Triola earned his Doctorate of Veterinary Medicine from Ross University, located on the Caribbean island of St. Kitts, West Indies, in 2007. He completed his clinical year of study at Washington State University. 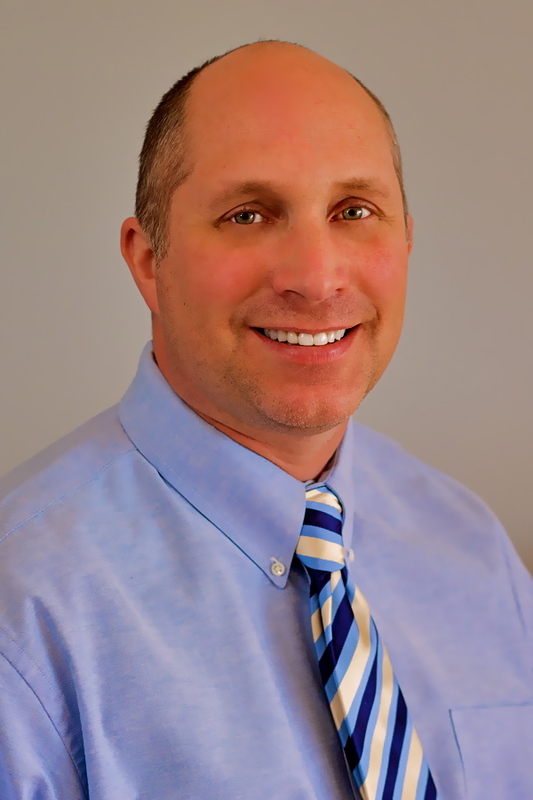 After 11 years of practice within the Chicagoland area and the Pacific Northwest, Dr. Triola has found himself back home in Chicago and is looking forward to reconnecting and building new relationships here at Roscoe Village Animal Hospital. When not at work, Dr. Triola can be found staying active by either hiking, running, or doing yoga. He also enjoys restoring antique furniture and spending time the kitchen with his girlfriend Katie where they do their best to keep their two dogs, Grandpa Rossy and Opal, from begging for delicious samples of their kitchen creations.